If the shoe fits, then wear it. We’ve all heard that expression a thousand times at least. Probably used it a thousand times as well. And lately I’ve found myself using it a lot more than I really should. If the shoe fits, maybe you’re already wearing it. Maybe you’re feeling a bit guilty, because you’ve been caught doing or saying something you know you shouldn’t do or say. Maybe if that shoe fits a little too well, then maybe you need to look at that shoe and see what it adds to the outfit you’re wearing. 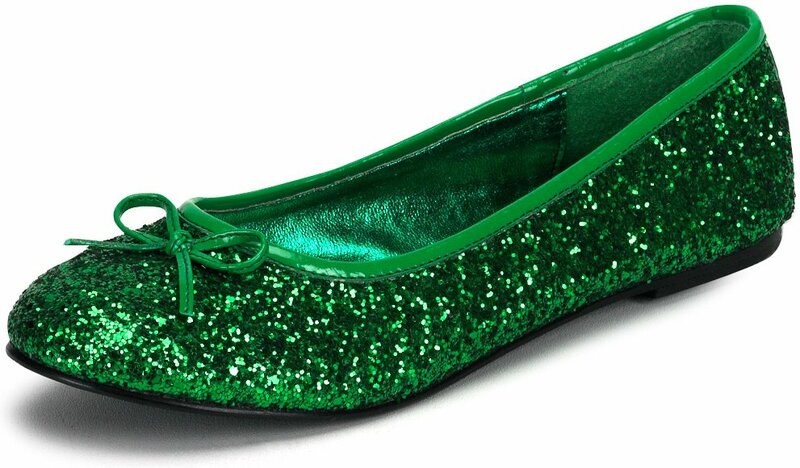 Is it a green shoe, perhaps, that causes you to look at other people and decide they have everything you want, everything you think you should have? You’re so jealous of them, and that green shoe of envy makes you continually put them down, talk bad about them. Why? Because in all honesty, you want to wear their shiny leather shoes that seem to take them places that you think you should be going instead of them. But they won’t let you share. 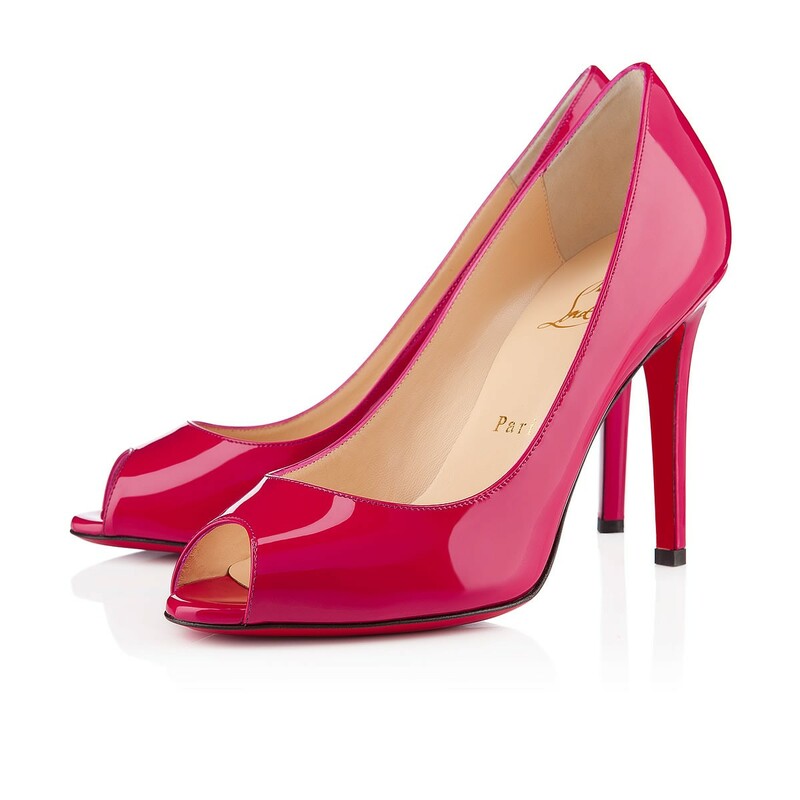 Is it a red shoe that suddenly causes you to be angry at everyone? Like the person who was wearing it before you tried it on. You didn’t even know how angry they were, let alone why. Maybe you’re already getting angry at someone seemingly for no reason, and you really don’t know how to explain it. But you know how you feel and if anyone gets in your way, watch out! Hidden anger that’s suppressed for a long time can reveal itself in dangerous and sometimes almost deadly ways. Is that a shoe you want to keep wearing? Maybe it’s a yellow shoe. And as soon as you put it on you felt the fear and intimidation and insecurity immediately. You never knew all those feelings were there. When your friend was wearing them, she seemed so in control of her life. Nothing could get the best of her; everything she did seemed to work out perfectly. But wearing her shoes, it’s a different feeling entirely. And it’s very uncomfortable in those shoes. Maybe it’s a blue shoe. 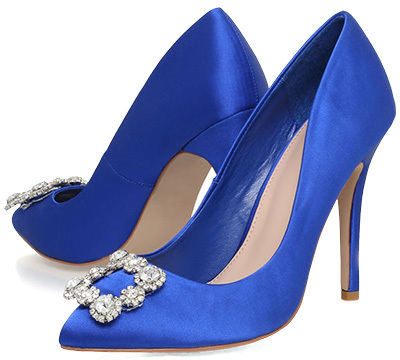 Your favorite color, and you always envied your friend having those pretty blue shoes. But now that you’ve tried them on, you don’t feel so great. Suddenly the world around you is a very lonely place. No matter how hard you try to smile and be cheerful on the outside, you’re really wishing on the inside you could find just one person to help make everything all better. The last ones you wanted to try are purple. Rich, deep purple. You’ve always wanted those shoes because you know if you wear those, you’ll never have to want for anything again. But putting them on suddenly changed all that. Sure, you knew you had everything money could buy, but everyone around you wanted some of it; not you….what you had. And what you could give them, without getting anything in return. It was your possessions they cared about. And in order to keep the people around you happy, you feel like you have to continue acquiring possessions so you won’t run out. And those people won’t run out on you. Those shoes really make you unhappy now. Do some of these shoes fit a little too well? Or maybe now that you’ve tried them on, you’ve realized you really didn’t like them as much as you thought you would. Maybe your own shoes aren’t that bad. Maybe your friend wants to try on your shoes, for the very same reasons you wanted to wear theirs. 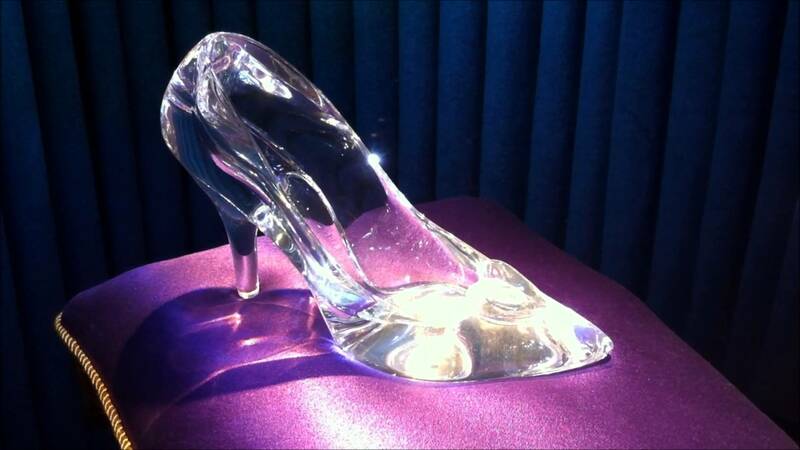 Remember, Cinderella’s glass slipper only fit her. It was created and made just for her. Nobody else could wear it. And you don’t want to wear anyone else’s shoes but your own.